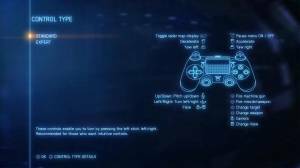 In the PS4 controller, you can select either the Standard or Expert control schemes. Almost the entire button layout for both schemes are the same; the only difference is the turn and roll controls. Standard provides a more responsive and intuitive turning, where the aircraft gently and accurately banks to the left or right. The expert control scheme will cause the aircraft to roll when turning, allowing for more realism. 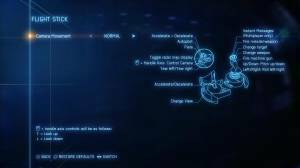 When using a flight stick, the control scheme will be automatically set to Expert. You can change this anytime by accessing the game’s Option menu. Comments for What’s the difference of Expert and Standard Controls?